When you’re creating a new eBay password, you might be wondering what the rules and minimum requirements are for your new password. 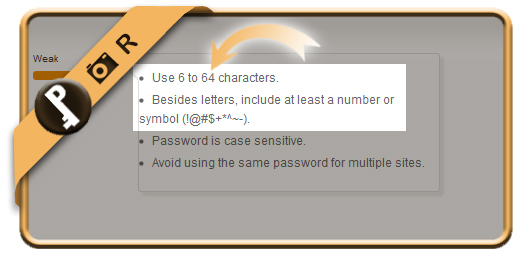 Your password must have at least 6 characters. 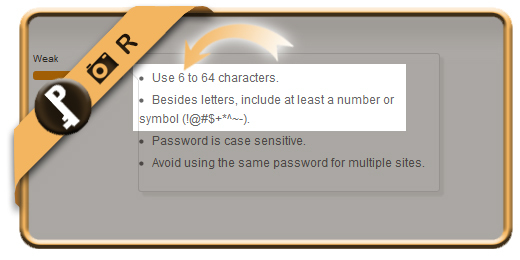 There’s a maximum of 64 characters. 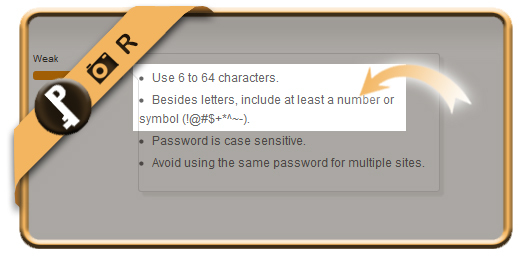 Besides letters, the password must include at least a number or symbol (! @#$+*^~-).